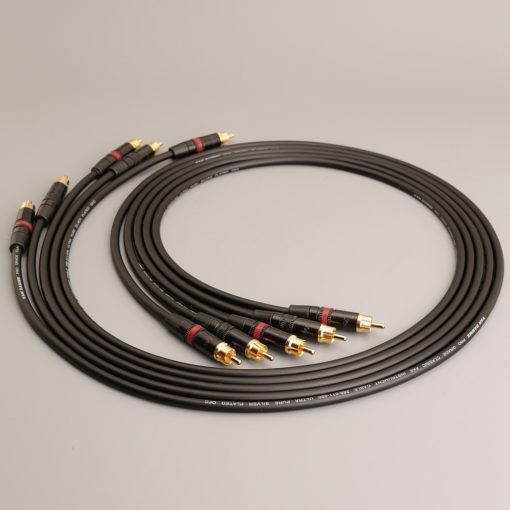 Mark Grant HDX1 Subwoofer cables. 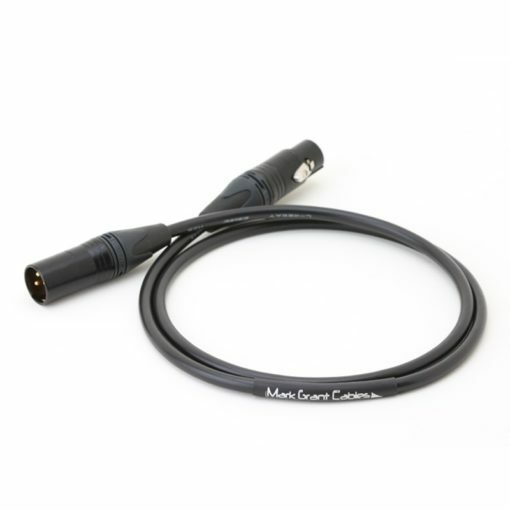 This is a single length of the same cable and connectors as HDX1 stereo pairs, made to any length you need. 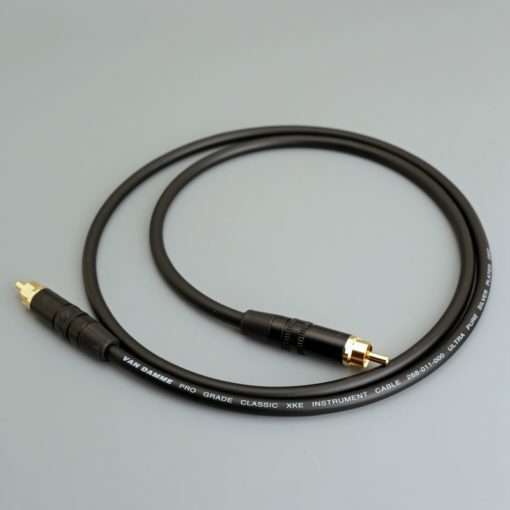 Prefect for subwoofers or anything else that needs a high quality single cable. 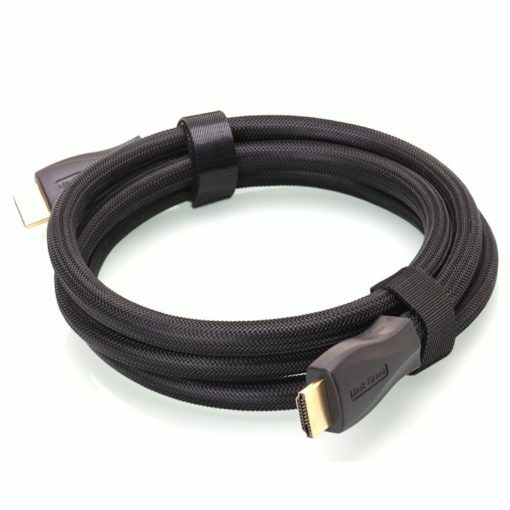 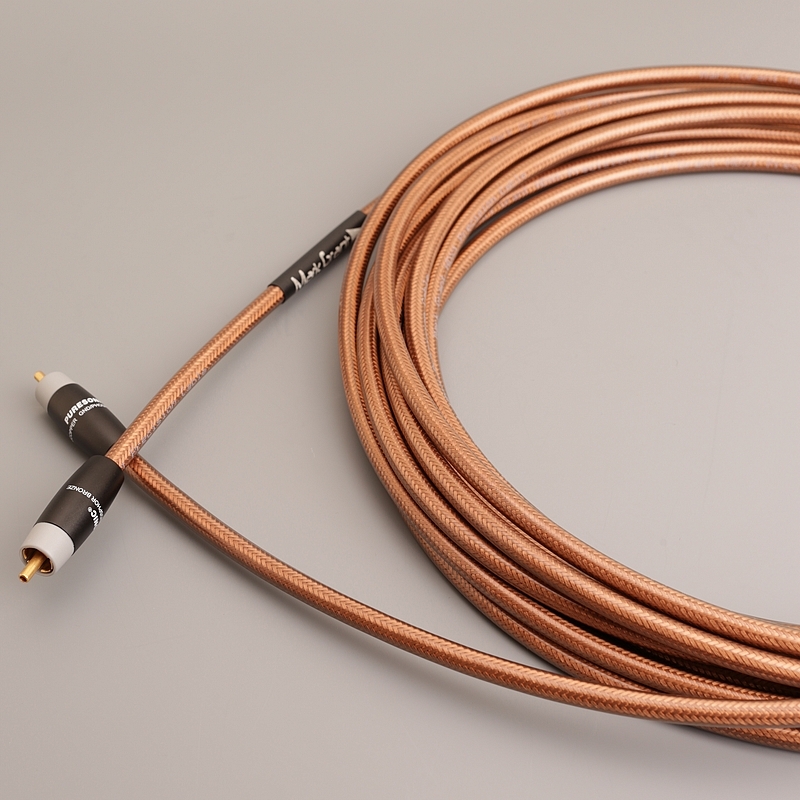 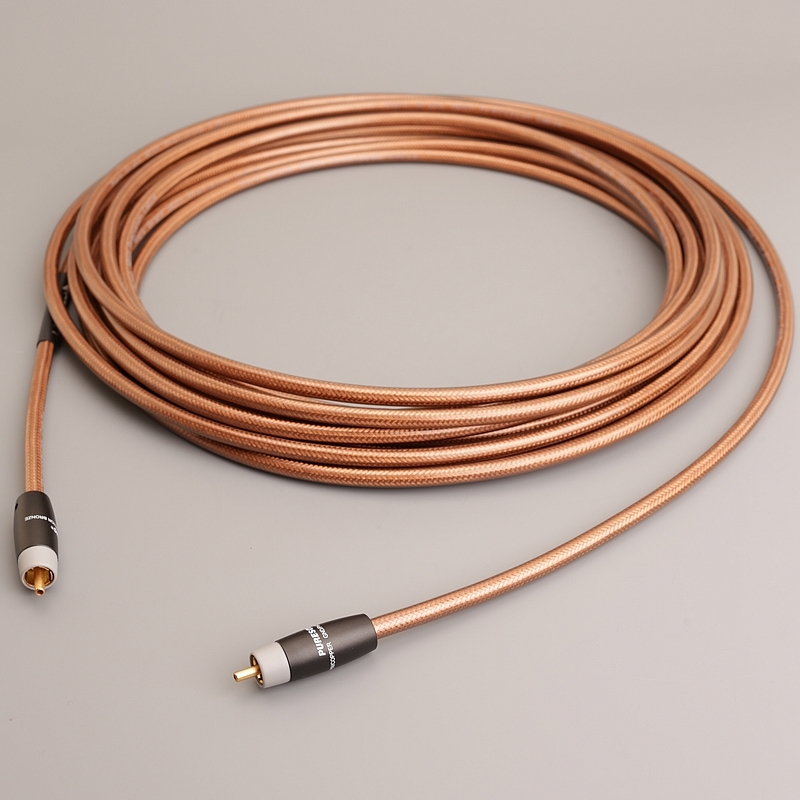 Highest quality double screening with two layers of dense pure copper braid and high quality connectors.